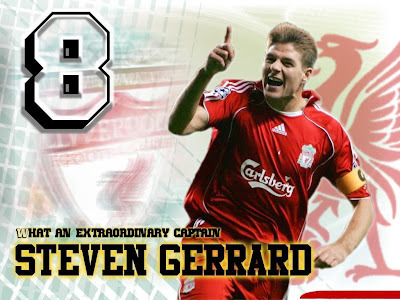 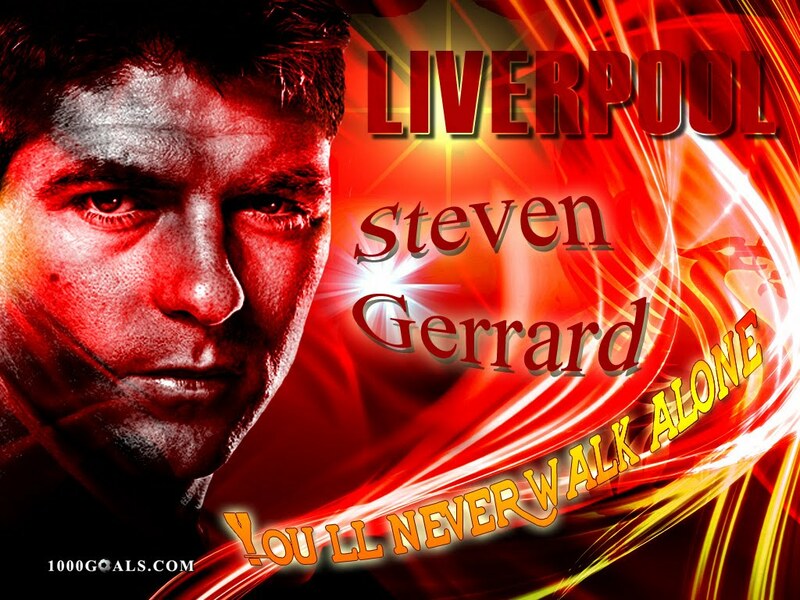 Steven George Gerrard, MBE born 30 May 1980, is an English footballer who plays for English Premier League club Liverpool and the England national team. 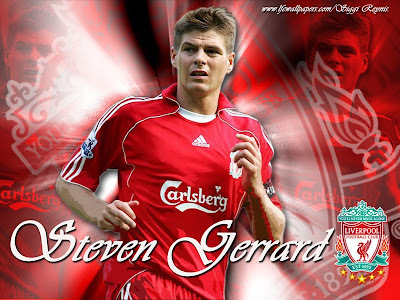 He is usually employed in the central midfield role, although he has also played as a right or left-sided midfielder and a second striker. 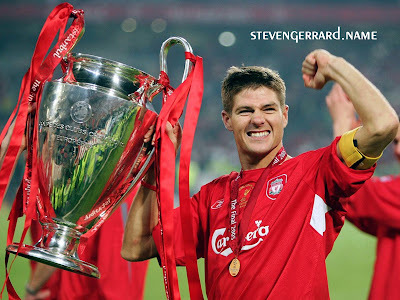 Gerrard, who has spent his entire career at Anfield, made his debut in 1998 and cemented his place in the first team in the 2000-01 season, succeeding Sami Hyypiä as Liverpool team captain in 2003. His honours include a pair of FA Cups and two Football League Cup wins, as well as the UEFA Cup in 2001 and the UEFA Champions League in 2005, following Liverpool’s comeback in the final. 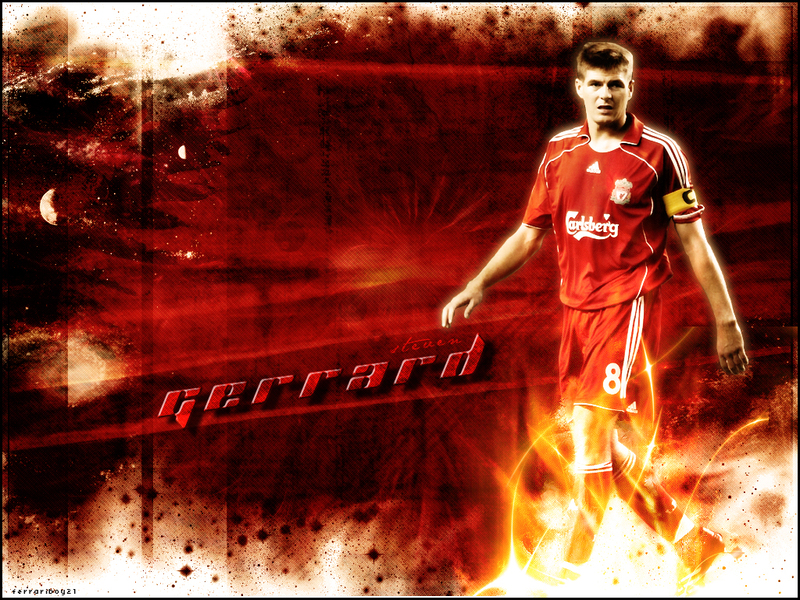 As of 13 May 2009, Gerrard is also the current holder of the Football Writers’ Association Footballer of the Year award. 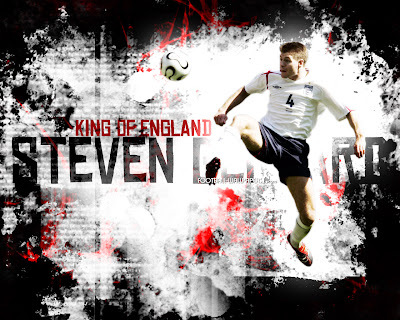 Gerrard made his international debut in 2000, and represented England in the UEFA European Championships in 2000 and 2004 as well as the 2006 FIFA World Cup, where he was the team’s top goalscorer. Gerrard placed second in the 100 Players Who Shook The Kop, a Liverpool F.C. fan poll.